A full Christmas tree with lots of branches and tons of lovely ornaments…that’s what we’d all love to add to our homes this winter. Unfortunately, the lack of space prevents us from having many of the things we like. 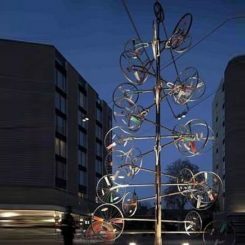 Still, a beautiful Christmas tree is not one of the things you have to give up because of lack of space. 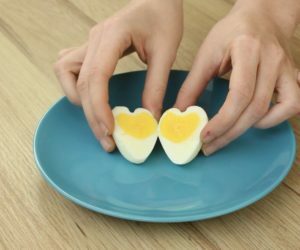 As it turns out, clever solutions are not that hard to find, especially when you have a creative mind. 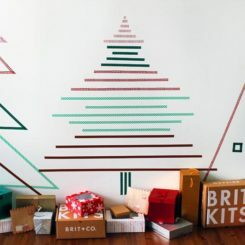 In this particular case, a wall Christmas tree could be just the thing you’re looking for. 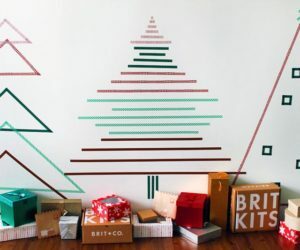 It’s exactly what it sounds like: a Christmas tree on a wall. 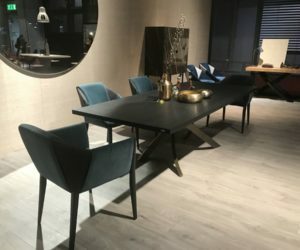 Let’s have a look at some of the options. When it comes to Christmas trees, it’s not always about size, looks or even color. 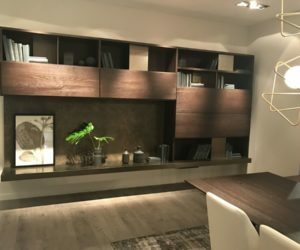 It’s the symbolism of the tree that matters the most and choosing one of these alternatives we’re providing you with right now is great both for the trees and for your home, since you’ll actually be saving a lot of space. 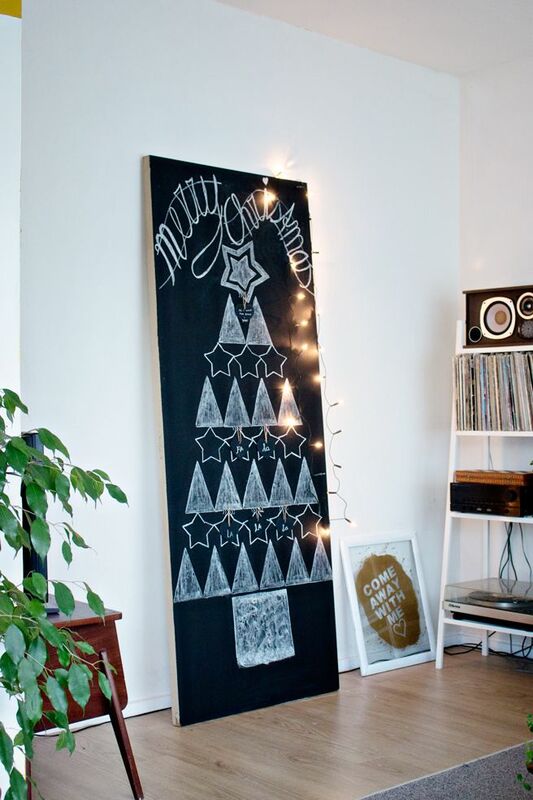 That being said, we’d like to share with you now a really cool chalkboard tree. 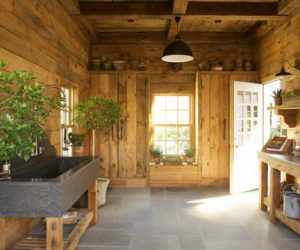 We like the minimalist nature of this project and the fact that you can do it out of just about any old thing including a door, a tabletop or a simple piece of wood. The idea comes from . 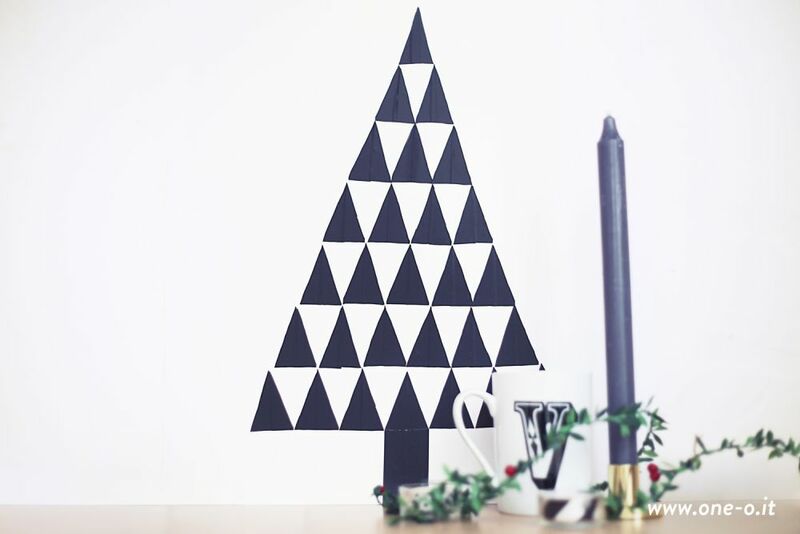 A washi tape Christmas tree can be equally simple and also really easy to make. 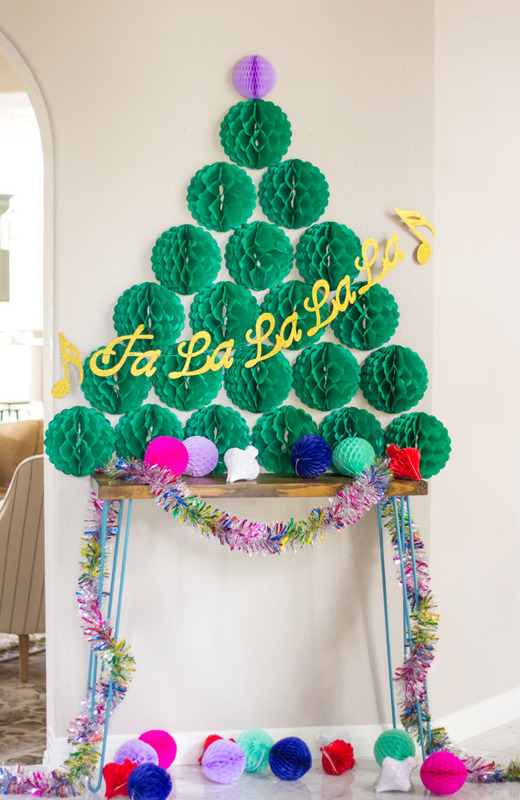 As the tutorial on suggests, all you need to do is find some canvas or a poster board, put some washi tape on it in the form of a tree and then use twine and push pins to decorate it with garlands and the usual decorations. 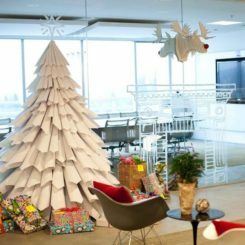 This is something you can do if you lack the space for a real tree in your home or if you want to add a festive touch to your office. 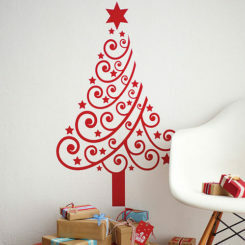 Let’s also check out an interesting way in which you can personalize your wall Christmas tree. You could do that with photos, as suggested by the original project featured on . 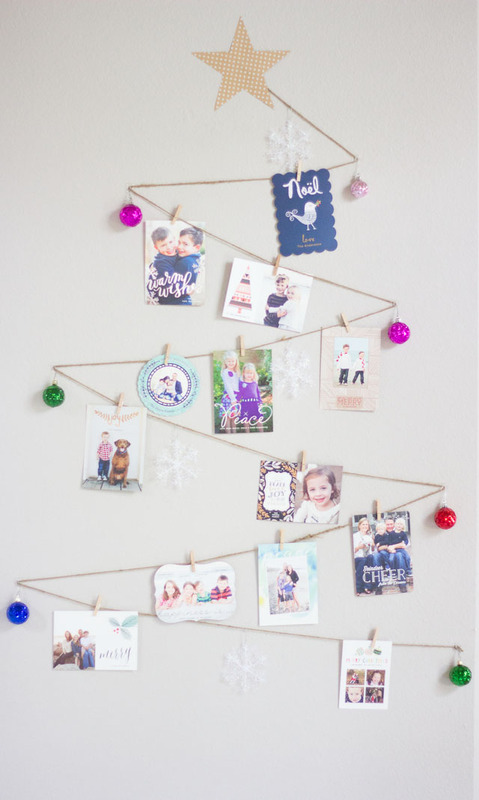 To make a photo wall tree like the one shown here, you need a bunch of printed photos, a few wooden dowels, some double-sided tape, string and tinsel. basically you need to cut the dowels and then tape the photos either to the back of the dowels or to the wall. 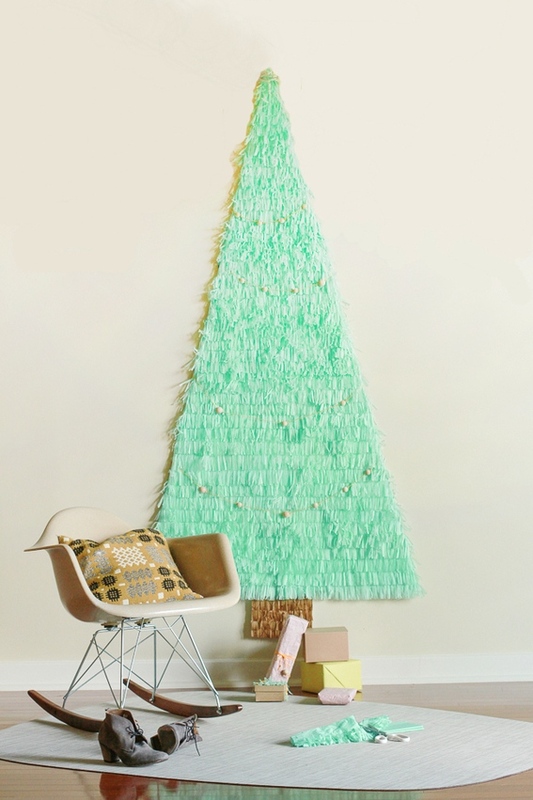 Wrap tinsel around the dowels and put them them on wall. 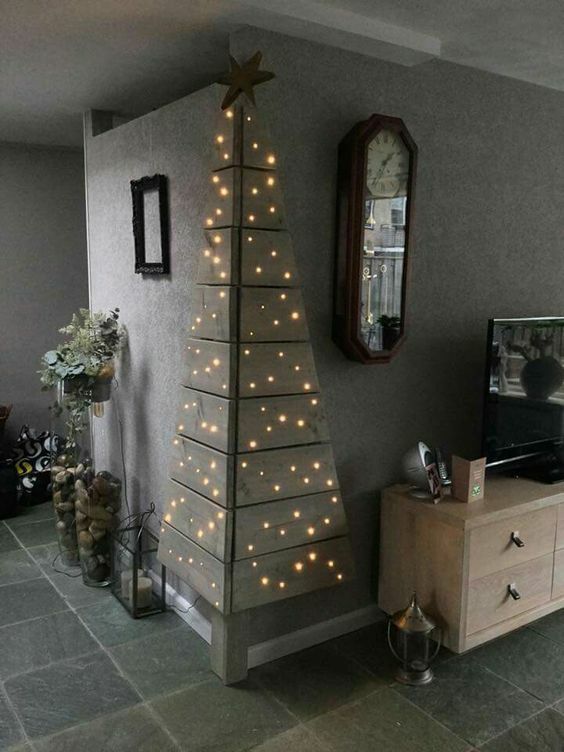 In case you still want your Christmas tree to look like an actual tree, there’s a way to achieve that too. 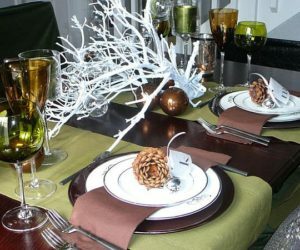 It’s really simple actually: just use faux pine branches or a garland. 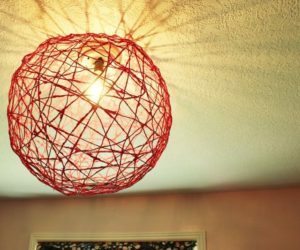 You’ll also need canvas, wire snips, thin wire, wall velcro fasteners and battery-powered string lights. Don’t forget about the ornament at the top of the tree. 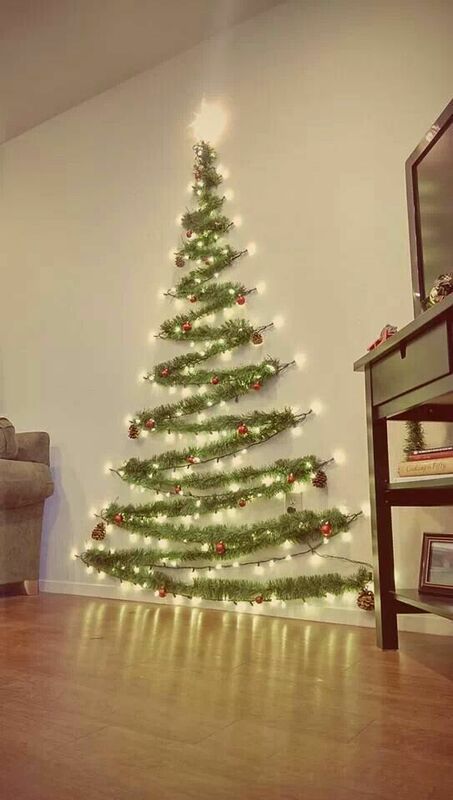 As the tutorial on points out, this is actually a perfect solution if you want to have a toddler-proof Christmas tree which you can hang on the wall, at a safe distance. how about something coastal-themed? That could look really cool and also original. Check out this branch tree that we found on . 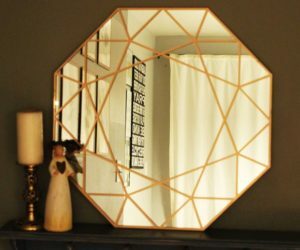 It looks really chic and we love the star ornament at the top. 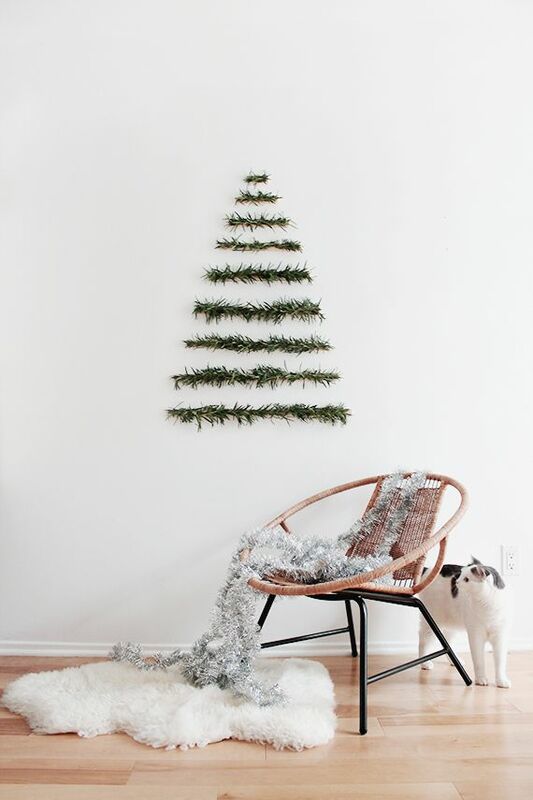 If you want to make something similar this Christmas, go ahead and gather a bunch of fallen branches which you can later paint white and hang with twine in the shape of a tree. After that, you can have fun adding the ornaments. Do people still send holiday cards nowadays? 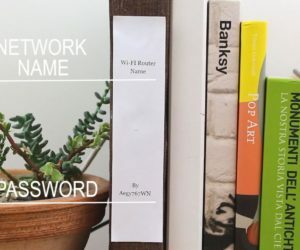 Some do and that makes this project a pretty neat idea, especially if you have some display-worthy cards. 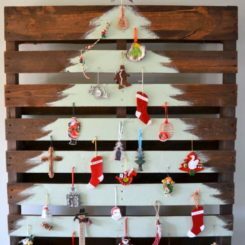 This is a wall Christmas tree which you can make out of jute twine, small clothespins, painter’s tape, cardstock, holiday cards and a few ornaments. 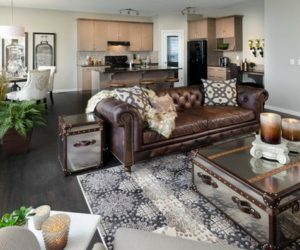 It’s all pretty self-explanatory so we’ll skip the instructions and let you be creative. 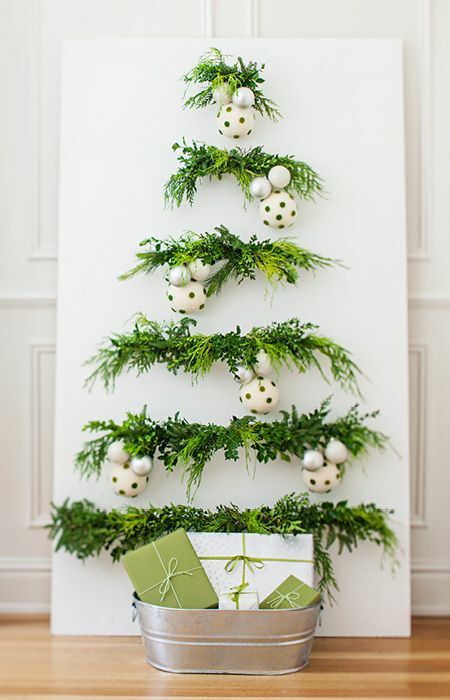 We find this minimalist Christmas tree to be perfect for modern and contemporary spaces that embrace simplicity. 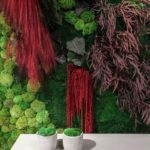 It’s a wall tree that was made using wooden dowels and fresh greenery. Even though it’s very simple-looking, it does capture the spirit and the scent of Christmas. The greenery is attached to the dowels using a hot glue gun. 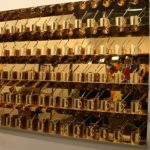 The decorated dowels can be displayed on the wall using double-sided tape. There’s a tutorial for this on . 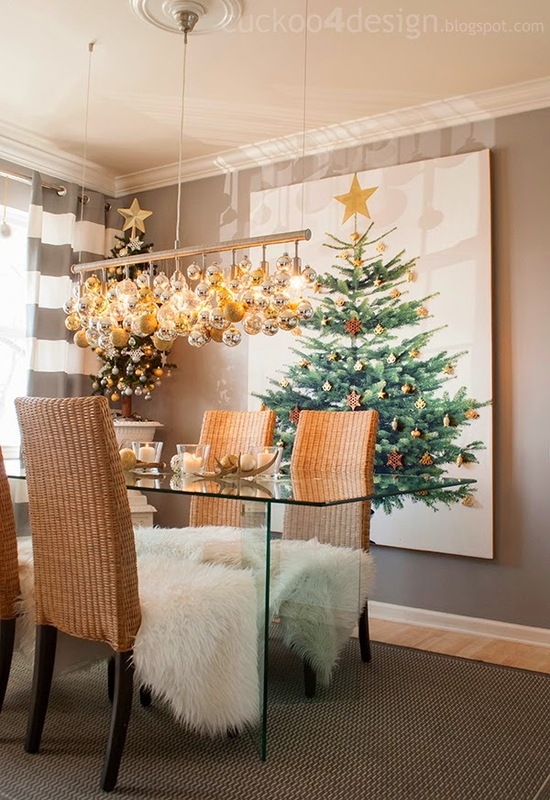 No matter what strategy you try, you can’t make a wall Christmas tree look just like a real fir tree unless you actually print out an image of a beautiful tree on canvas and then display it on the wall. That’s actually a pretty ingenious idea. 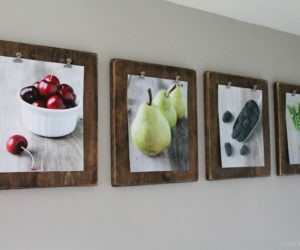 You can make a wooden frame for the canvas and then hag it on the wall in the living room or the dining area or wherever you see fit. 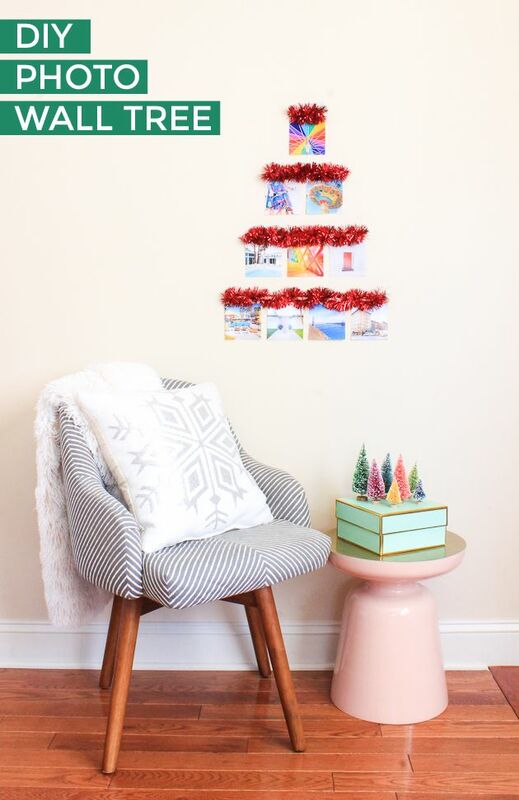 There’s a cool idea mentioned on which suggests sticking ornaments onto the canvas and even adding Christmas lights. 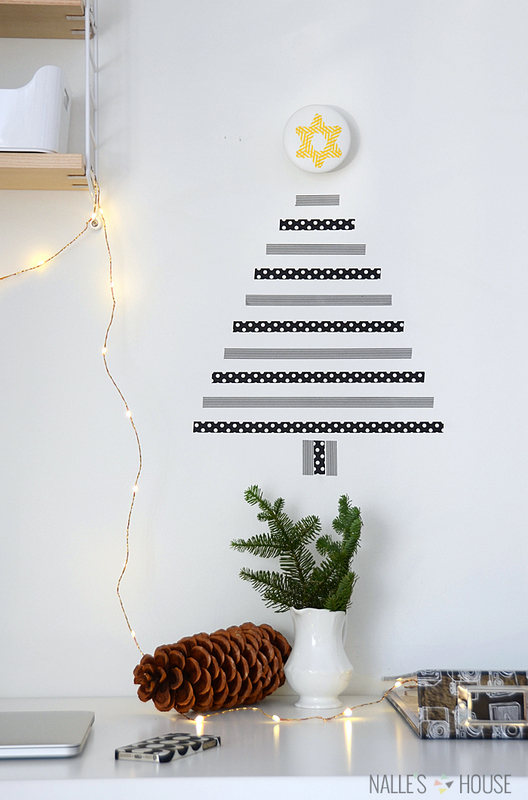 The wall decal Christmas tree featured on is made using nothing more than some black adhesive insulating tape and scissors. That’s right, this is all just tape and it looks pretty great. 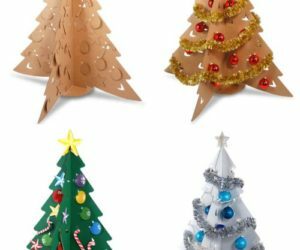 We like the geometric pattern and the fact that you can basically make the tree as big as you want and display anywhere you want, whether it’s on the living room, the kitchen door or even on the ceiling. 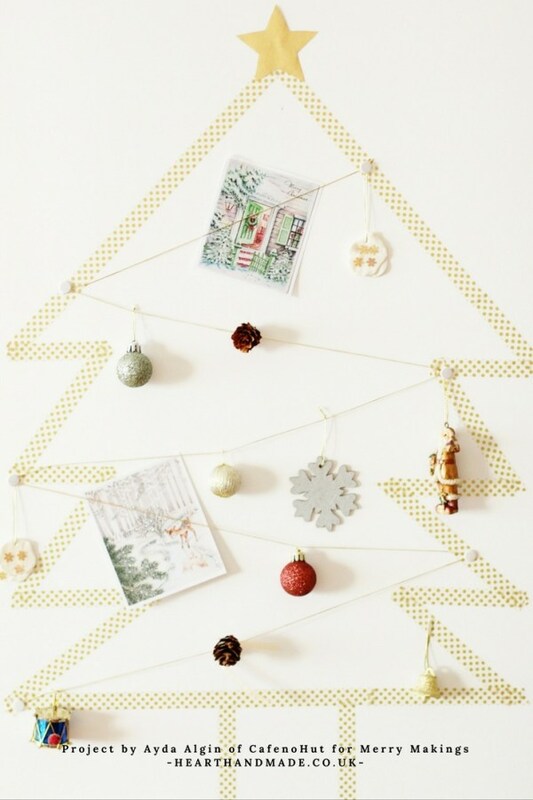 Similarly, a washi tape Christmas tree like the one featured on can add a festive touch to any type of space. 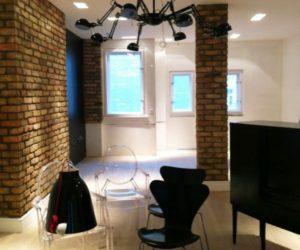 Just look how great it looks in this office, above the desk where you can admire it every time you look up. 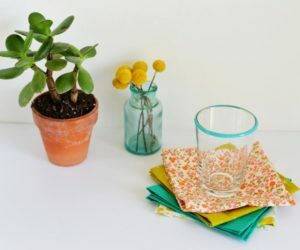 This gives us an idea: you could cheer up a workspace or even a cubicle using this strategy. The most important thing you need to do is find some washi tape in a color and pattern that you like. 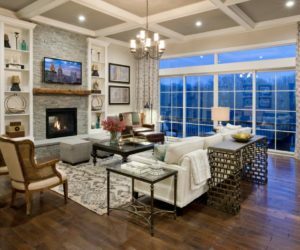 Consider combining different patterns and colors. 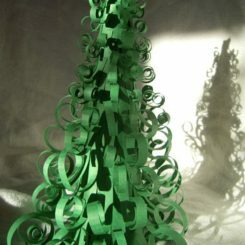 A paper tree can be fun to make too. 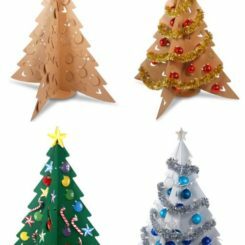 You could use origami paper, paint chips or regular colored paper. 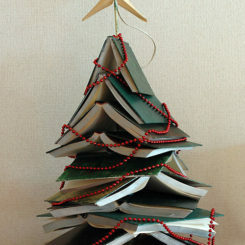 If you want, it could also be interesting to use pages from old books although that would mean the tree wouldn’t be that colorful anymore. In any case, check out this great tutorial that we found on . 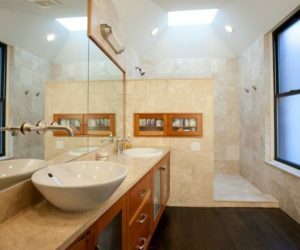 It should give you a pretty good idea of what you need to do to make this idea work for your own home. 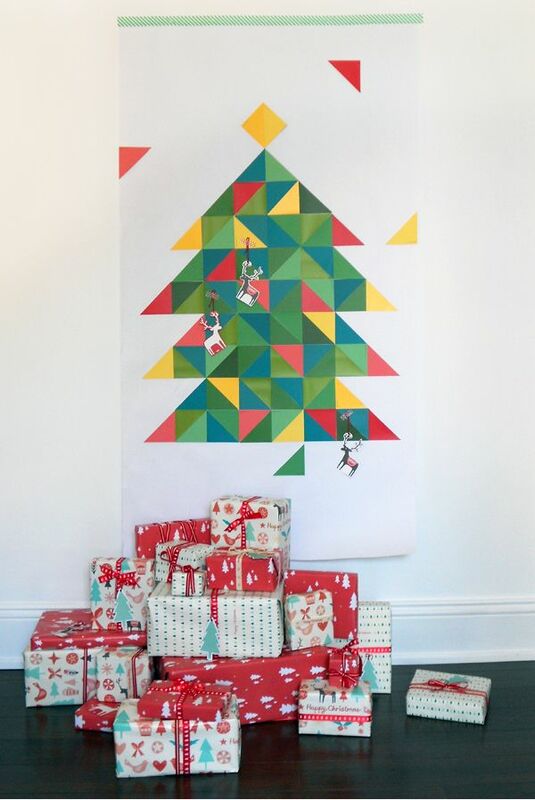 Want to make your wall Christmas tree look a bit fluffy? You could make it out of foam core. offers a detailed step-by-step tutorial which focuses specifically on that. The supplies needed for this project include five pieces of foam core, fringe scissors, tissue paper, tape, craft glue, a cutter and a hook. 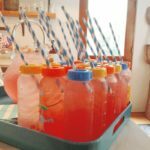 The project is pretty time-consuming but it’s also well worth the effort if you like the idea. In the mood for something a bit more abstract? 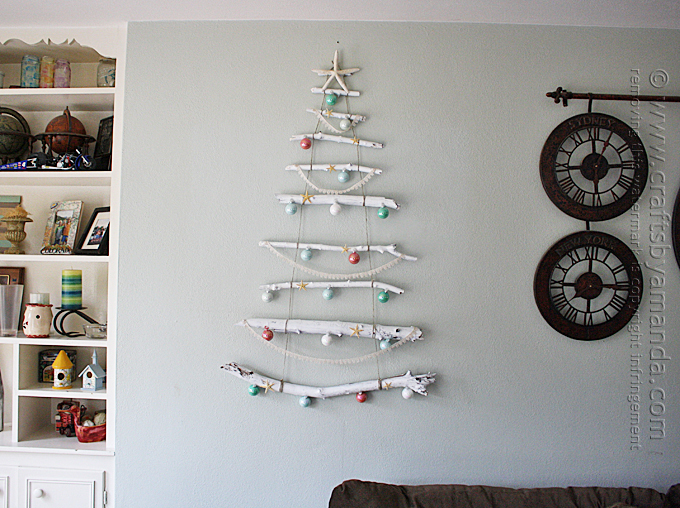 Perhaps a driftwood Christmas tree would be more to your liking. 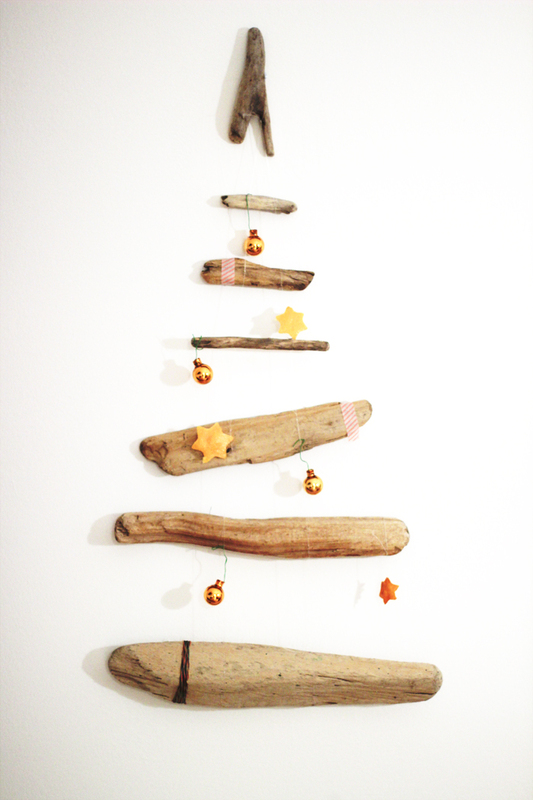 This is an especially wonderful idea if you already have some driftwood branches which you can use. You can tie them to one another using clear fishing wire. 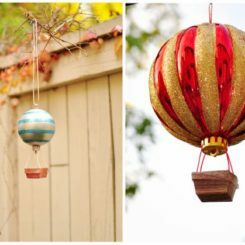 If you want, you can decorate some of them with washi tape or you can add some Christmas ornaments. The idea comes from . The string lights are an important part of a Christmas’s trees identity and charm and they’re used in lots of creative ways to decorate all sorts of settings. 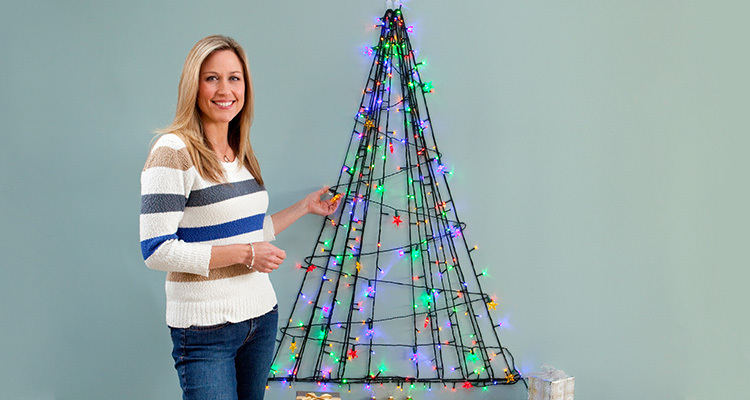 You can even make an eye-catching Christmas tree wall decoration using only string lights. It’s something that we learned from a project shown on . 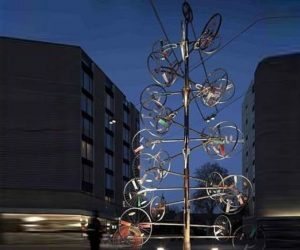 It’s definitely an interesting alternative to the traditional Christmas tree. 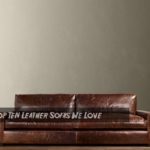 У нашей организации полезный веб сайт с информацией про защита поддона.